During this past weekend's storm Squaw Valley receivedover five feet of snow at the base of the mountain with seven feet at upper mountain. 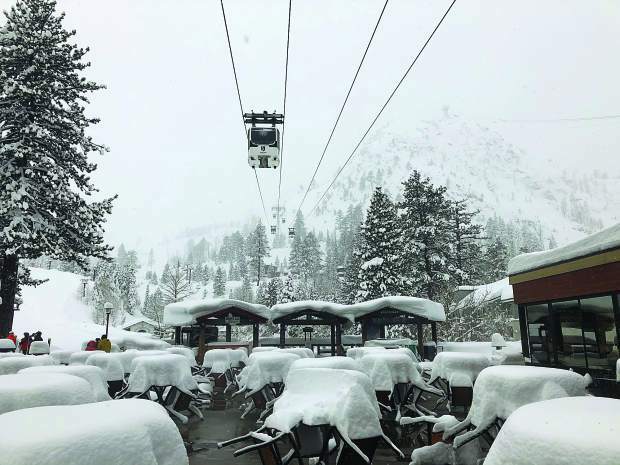 Squaw Valley received over seven feet of snow over the past weekend with Northstr reporting over six feet of snow. SKi resorts in North Lake Tahoe received multiple feet over the weekend with more snow in the forcast in the next week. 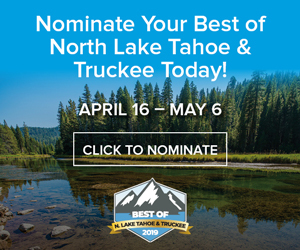 While roads conditions were not ideal over the weekend Truckee Police and California Highway Patrol were able to mitigate traffic gridlock more effectively than previous storms. Snow is piling up in Tahoe with the snowpack in the Sierra Nevada at 98 percent of average, according to a Department of Water Resources snow survey. 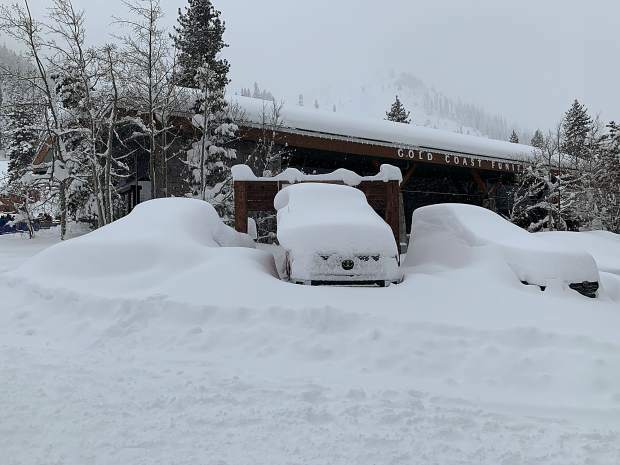 According to an Associated Press report, the department measured the snow at Phillips Station at the end of January at 50 inches with a snow-water equivalent of 18 inches. 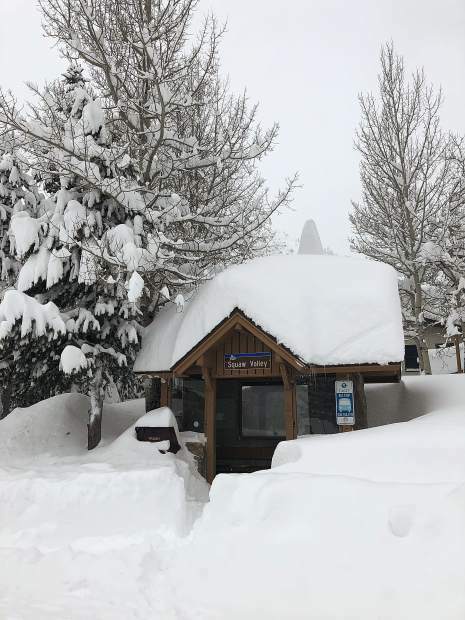 At the beginning of the month there were 25.5 inches of snow depth at the site with a snow water equivalent of 9 inches, which is 80 percent of average for that location. 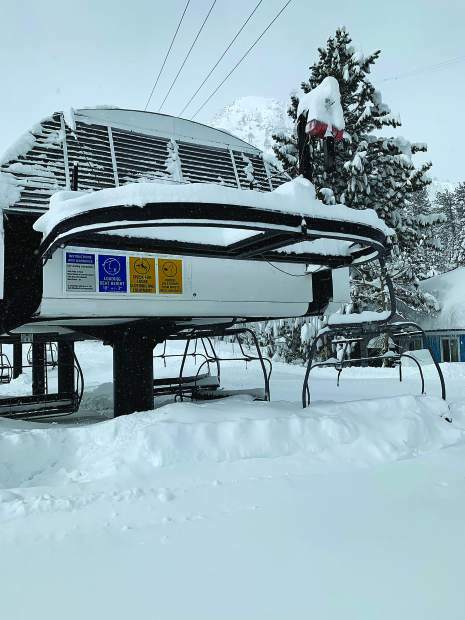 Last weekend’s storm put Truckee under a winter storm warning bringing several feet of snow to Lake Tahoe, with Squaw Valley reporting seven feet at upper mountain and Northstar reporting over six feet on the mountain in the past seven days. 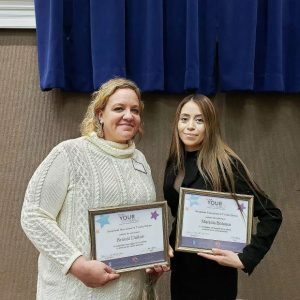 While the storm caused multiple road closures and chain requirements, Truckee Police were able to mitigate the traffic gridlock caused by Interstate 80 closures more effectively than in previous storms. “Traffic in Truckee this last weekend was much better than on Jan. 6 or MLK weekend,” said Truckee Police Chief Robert Leftwich. “Although I-80 did close for an extended period, we did not have the visitor traffic trying to exit the region at the same time,” he said, adding the extensive messaging through their department’s social media discouraged visitors from trying to get up to Tahoe. “Messaging on social media is still a critical component of impacting traffic issues,” he said. After being closed for 24 hours, Interstate 80 was reopened around 10 a.m. on Tuesday with chain control in place and a speed limit of 30 mph. Chain control was also in enforced on Highway 89 between Truckee and Tahoe City and on Highway 267 between Truckee and Kings Beach. “It seemed like overall when the road closure went into effect there was a better plan of getting people off the freeway and turned around,” said California Highway Patrol Officer Jeff Billings. “We got them off the freeway. After that Truckee police was able to get them moving around,” said Billings. Leftwich said the key to preventing gridlock is to keep motorists from traveling all at once to prevent less accidents. With icy roads he said accidents were to be expected. “The accidents we did have were fairly typical in comparison to other snow events. 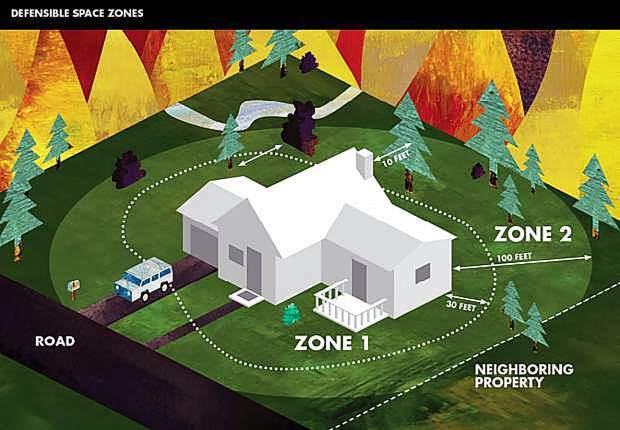 We were fortunate in Truckee that there were no serious injuries or deaths,” he said. Leftwich said the most important factor to consider while traveling in the snow is driving slower. According to the national weather service another storm is headed to Lake Tahoe this weekend with a 40 percent chance of snow on Friday, two to four inches expected on Friday night and six to 10 inches over Saturday night. Snow showers are expected through Tuesday with snow likely on Wednesday. “We’ll have everything ready to go this weekend,” said Billings.